Murder Incorporated; the name given by the media to the Mafia’s enforcement arm who operated between the 1930’s and 1940’s. Lepke Buchalter started the murder for hire group in 1933 with the mission to kill anyone for a profit, as long as that contract was approved by the National Crime Syndicate. With Murder Inc protecting him from rivals, helping him to keep police and judges on his payroll, Lepke was one of the highest ranking mobsters in his time, and that’s why he starts us off on our top 10 Deadliest Members of Murder Incorporated. Lepke trained as one of the “Gorilla Boys,” a gang of youngsters who worked as a farm team for mobsters in the area, he became the crucial figure in the Murder, Inc. story. Lepke would get orders from the the syndicate, and then pick the best hitman for the job, send off the contract, and wait for the task to be carried out. In 1936 Joe Rosen a candy store owner was shot to death and Lepke was convicted on anti-trust charges. But, he skipped bail and disappeared in the year 1937. Lepke remained underground till August 1939, when he later surrendered himself. He was sent to Leavenworth prison and charged with the murder of Rosen. In March 1944, he was executed in the electric chair. The Lord High Executioner was one of the most formidable characters in mob history, and was joint in command with Lepke during Murder Inc’s ten year spell. 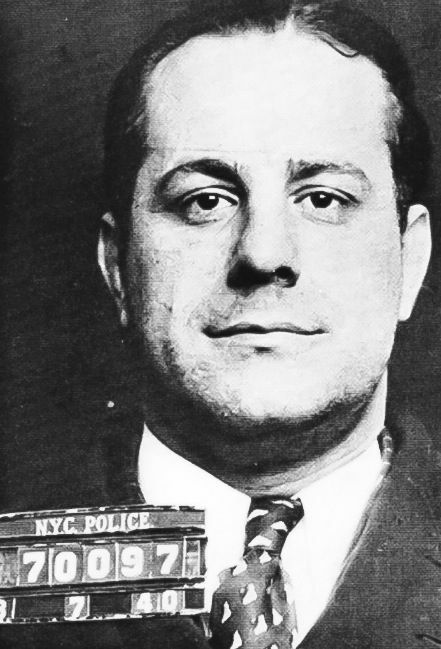 Unlike many other Murder Inc members who were indicted and charged with murders when Abe Reles turned mob informant, Albert Anastasia managed to successfully duck under the radar. This was mainly due to Abe Reles being killed shortly before he was about to testify against The Mad Hatter. Anastasia would go out in true mob fashion in late 1957 when he was gunned down in a barber’s chair at the Park Sheraton Hotel on orders from Vito Genovese. Both Jacob Shapiro and Lepke Buchalter were partners, and initially Shapiro served as a mentor to Lepke. Shapiro was street smart, but, he lacked the vision and intelligence of Lepke. 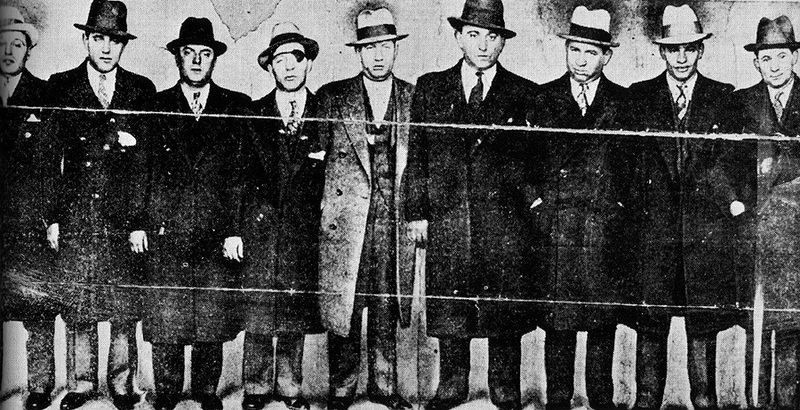 Together they made a good place for themselves in New York’s underworld, and became partners with future mob stars, such as, Meyer Lansky and Lucky Luciano. The role of Jacob Shapiro in Murder, Inc. organization was that of a recruiter and he also was a trainer for new recruits. 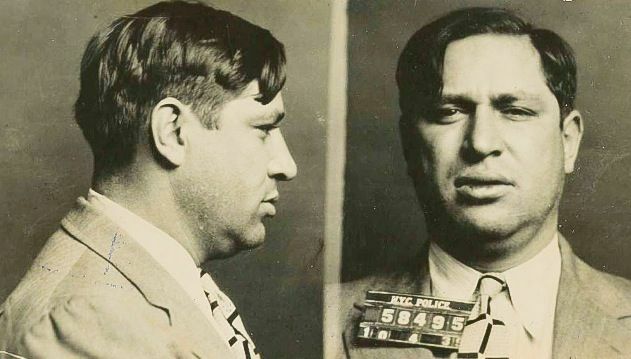 He was never sentenced for a violent crime, but was in prison for the charges of conspiracy and extortion where he passed away due to a heart attack, in the year 1947. 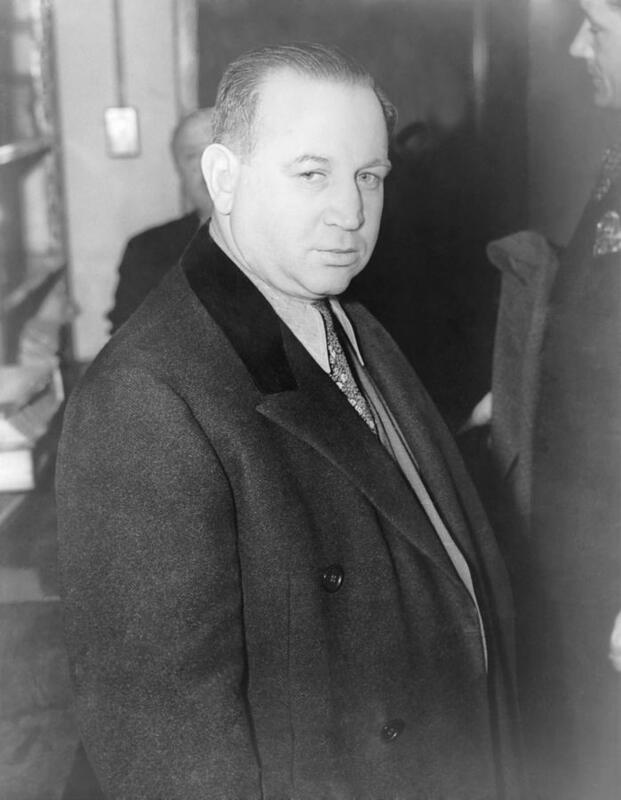 Weiss was one of Buchalter’s most trusted associates, he became the second-in-command guy for Murder, Inc. In the year 1935 Charles Workman and Mendy went into a restaurant in which Schultz’s accountant and two bodyguards were having lunch, while Schultz himself was in the washroom. Here, Charles shot Schultz when he was near the basin. Both Charles and Weiss and the two bodyguards were wounded, but, the two bodyguards were able to return fire. Seeing this, Weiss fled from the scene leaving Workman behind, who also somehow managed to flee after killing fatally wounding the other mobsters. The subsequent day, Workman complained to Buchalter and told him about the happenings of the previous day. But, as Weiss was too valuable the driver who took Weiss away from the scene was given a punishment for Weiss’s deeds. Weiss was later executed for the murder of Joseph Rosen. Louie Capone was the third person to be executed for the murder of Rosen, along with Buchalter and Weiss. 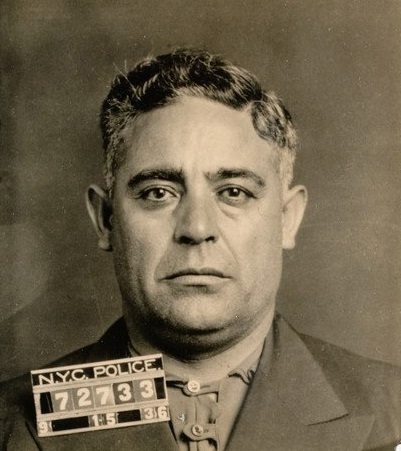 Louie Capone was known to be an unbeaten mediator amid criminal factions, consisting of Italian and Jewish gangs from which he made recruitments. Capone was not a trigger man, he was the chief business and HR director for Murder, Inc., and worked closely with Buchalter as a mediator and recruiter. Abbandando was a violent man, he was a sexual predator and psychopathic killer. He picked up his nickname in the jail where he was held for beating a policeman. He got the name for displaying such a skill for using a baseball bat on a mobster, with the pace that had made him a legend. He used ice picks in most of the 30 murders he committed, as they didn’t make too much noise. 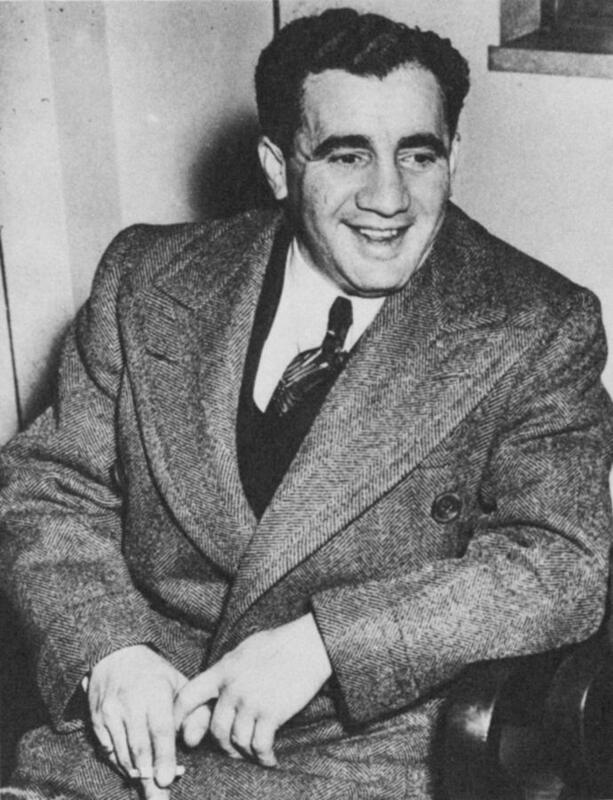 Abe “Kid Twist” Reles, was one of the organization’s most dreaded gunmen who was small in stature but nonetheless he was a violent sociopath. He was an ice pick prodigy, allegedly capable to exert the instrument so skilfully he could make it emerge, by stabbing his prey in the ear, as if they had died due to a brain haemorrhage. He was the person who brought down the whole operation, as he became a government witness. In the early hours of the morning of November 12, 1941, when he was going to be the witness in the trial of Albert Anastasia he fell from the window of his room, and died. Although, a 1951 grand jury conclude this as an accidental death many are still sceptical of that conclusion. Even prior to the formation of the Commission, Levine was a reliable trigger man, taking part in the murders of both of the chief bosses. The removal of Masseria helped Lucky Luciano broker a peace agreement with Maranzano, whom he later organized a hit on. Levine was one of the few Murder, Inc. gunmen who evaded arrest. 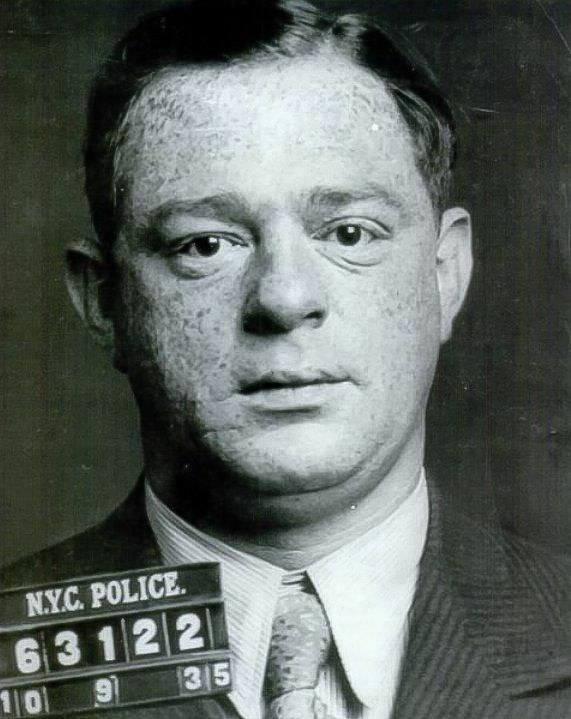 Frankie Carbo was one mobster who made the changeover from a member of Murder, Inc. to a made man in a New York family. Carbo had five murder cases on him, but he was never convicted. 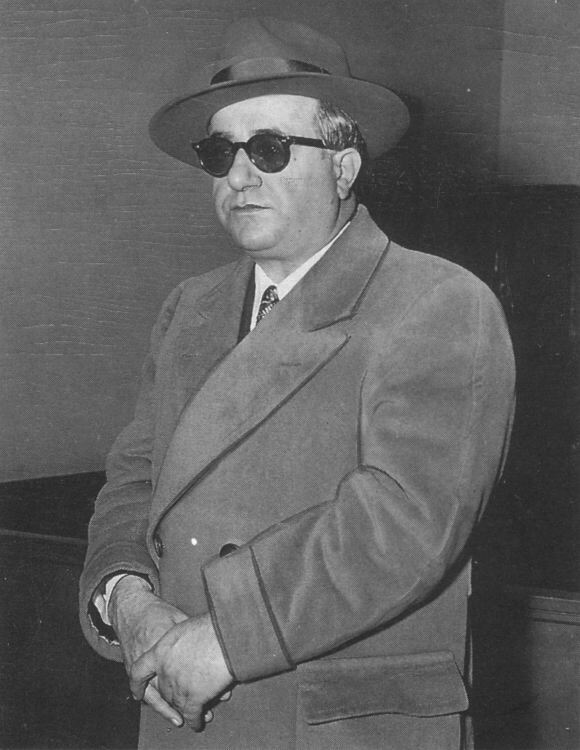 He is said to be instrumental in the murder of Benjamin “Bugsy” Siegel, an early director of what later came to be known as Murder, Inc.
Carbo was sent to jail for extortion, but was discharged because of poor health, and later died in 1976. 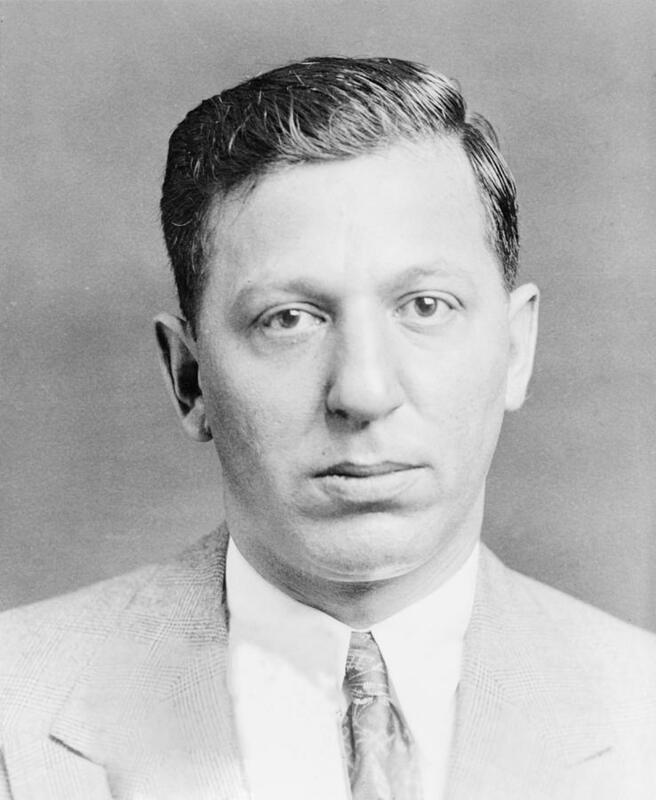 Oscar Friedman was a valuable part in the Murder, Inc. machine. Whenever a gang member used to accomplish a task, he used to hand over the keys of their designated vehicle to Oscar, with a mixture of respite and success. After this Oscar used to simply sell the cars to a junk dealer, who then used to strip them and sell the parts. 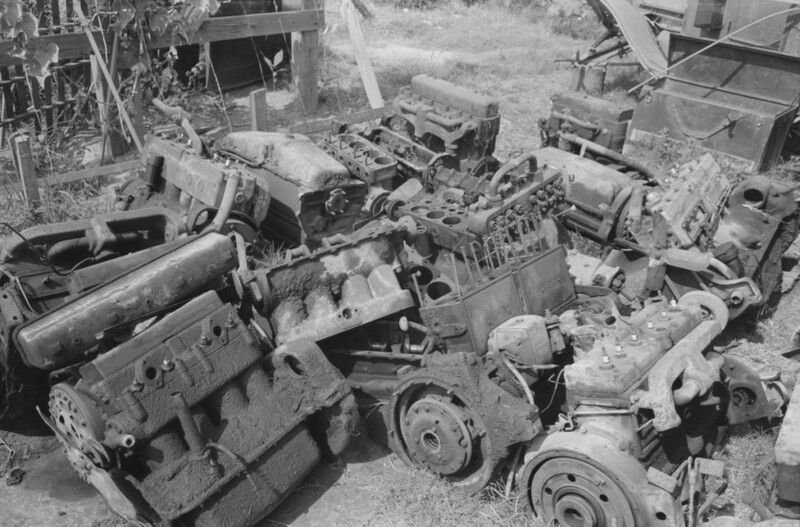 He later turned an informant, finally disclosing the junk-yard in which the parts from numerous vehicles made use of in Murder, Inc. crimes could be discovered. After his discharge from jail, he was never heard from again.